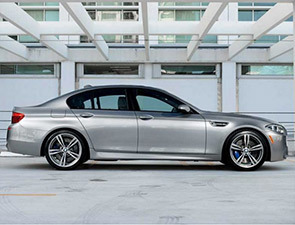 Drive a sport sedan famed for both its ferocity and poise. 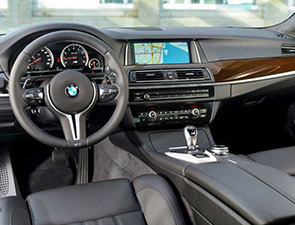 While a 4.4-liter twin-turbo V8 pours copious power to the 19-inch alloy wheels, you will be cradled in a cabin crafted from stitched merino leather and aluminum. 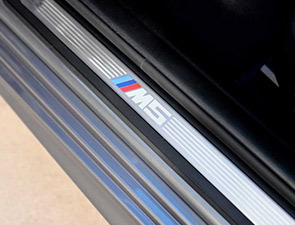 The latest safety, communication, and entertainment technology complements the cutting edge performance hardware. 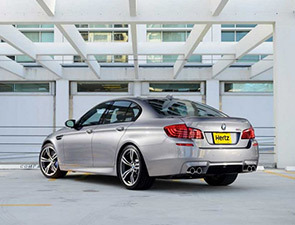 The BMW M5 Sedan is an addition to the stunning collection of Hertz Dream Cars™. 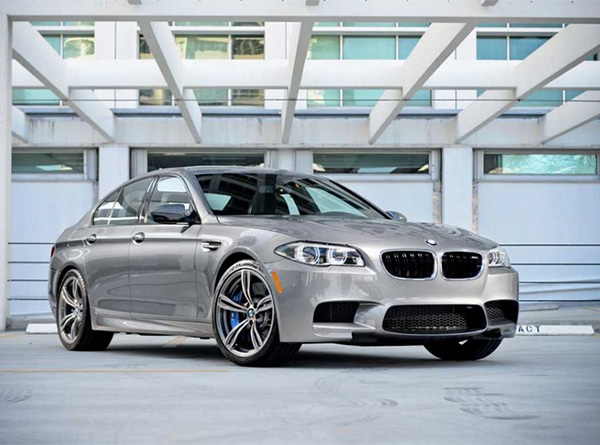 The collection includes the world’s finest sport and luxury automobiles available for rent. 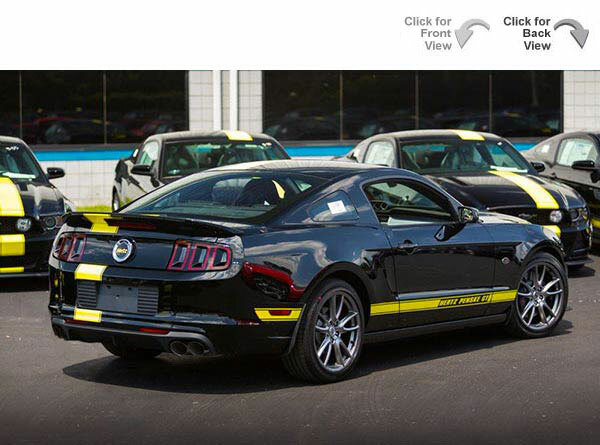 The experience of this exotic car is unlike any other.